Good news to all the foodies out there! 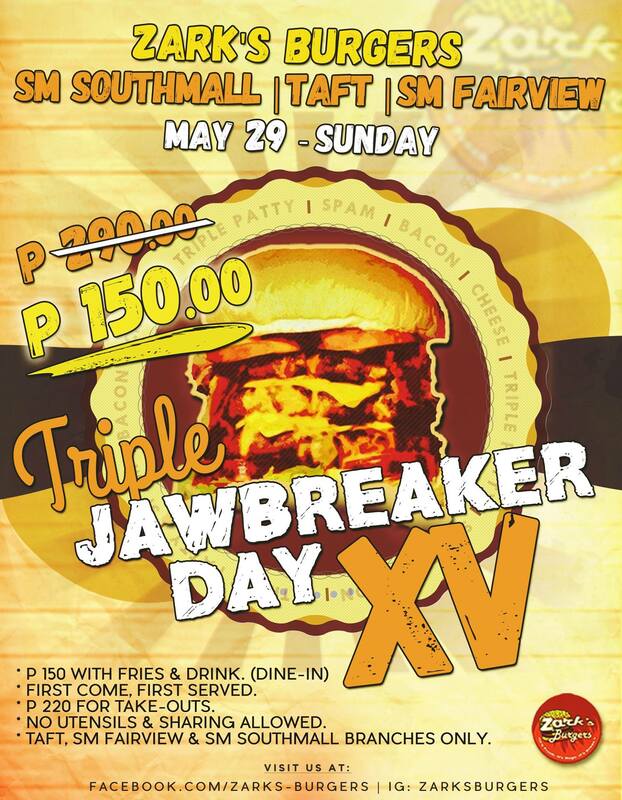 One of the best burgers in town, Zark’s Burgers will be having their Jawbreaker Day on May 29. Grab the taste of their yummy Jawbreaker burger for 150 pesos only! 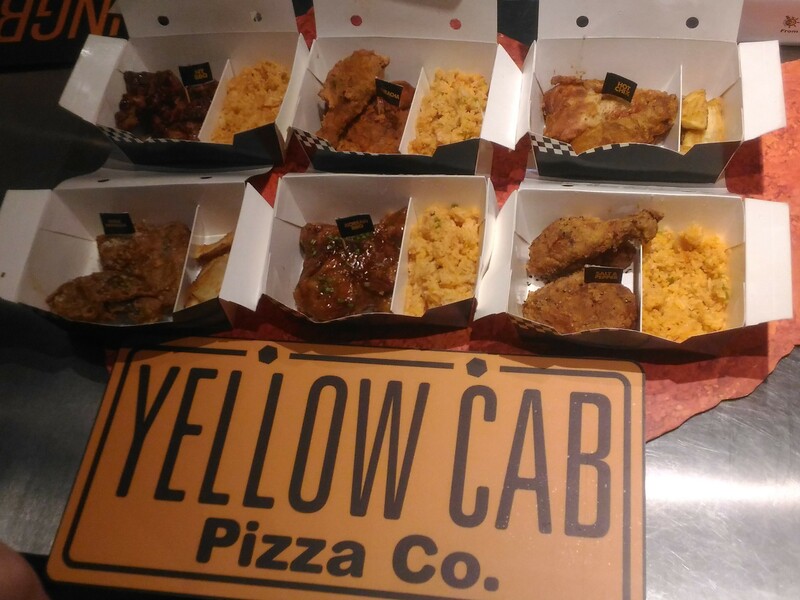 Visit their branches at SM Southmall, SM Fairview and Taft!